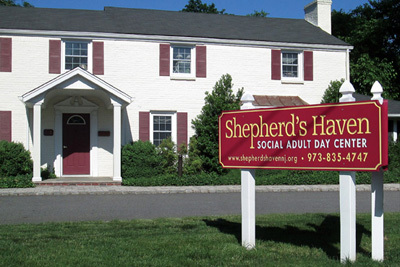 Shepherd’s Haven, a social adult day center, provides a stimulating, safe, loving environment in which the psychosocial health and spiritual well being of senior citizens is promoted. 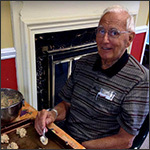 Through caring support as well as activities that focus on social interaction, physical movement, cognitive and tactile stimulation, our clients are able to maintain their independence, sense of identity, and dignity. We believe in honoring and respecting the senior community and appreciate the wisdom that comes with age. Seniors of all races and religions are welcomed. In addition to providing a safe environment, recreation, rest time, and nutritious meals, we can be a resource of information and help for our clients and their caregivers. For the most demanding hours of your family's day, we provide a warm and enriching environment for adult family members. 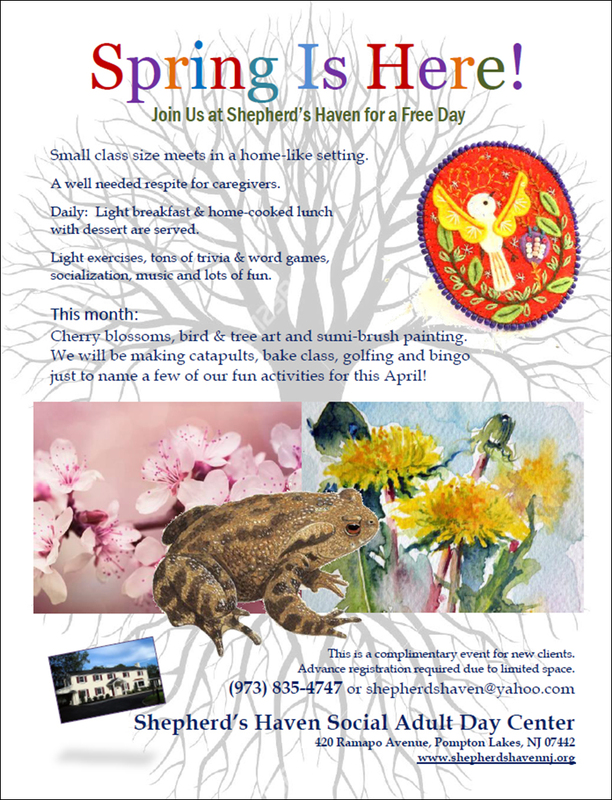 Shepherd's Haven is an Adult Day Service option providing benefits to our clients and those who care for them. interaction with peers, socialization and fun! The Shepherd’s Haven, a social adult day care center, provides a stimulating, safe, loving environment in which the psychosocial health and spiritual well being of senior citizens is promoted. Through caring support as well as activities that focus on social interaction, physical movement, cognitive and tactile stimulation, our clients are able to maintain their independence, sense of identity, and dignity. We believe in honoring and respecting the senior community and appreciate the wisdom that comes with age. Seniors of all races and religions are welcomed. In addition to providing a safe environment, recreation, rest time, and nutritious meals, we can be a resource for information and help for our clients and their caregivers.